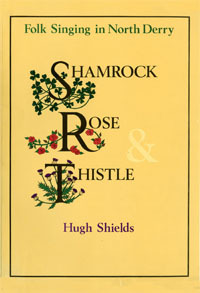 These songs can now be heard on line as part of a new ‘mini microsite’ hosted by ITMA: Hugh Shields’s classic 1981 volume Shamrock, Rose & Thistle: Folk Singing in North Derry, with its related sound recordings, photographs, song-text transcriptions, pdf downloads and catalogue records. The site includes Hugh’s original field recordings of 74 songs from the Magilligan area of north Derry, photographs, song-text transcriptions, pdf downloads and catalogue records. See Contents for free pdf download. 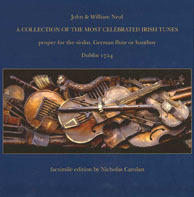 1 August 2012: All 33 issues of the FMSI newsletter Ceol Tíre (1973–1989) are now available free in pdf format on this site.